For many this was a favourite of the Douglas Laing trio… for others the salty quality of Rock Oyster was a welcome departure. What we can say is the Epicurean paired rather well with a cigar. Douglas Laing’s The Epicurean Lowland Malt Scotch Whisky tells the story of a 1930s Glasgow man, a real cheeky chappy who was ever the life and soul of the party, and a real connoisseur of fine food and drink. 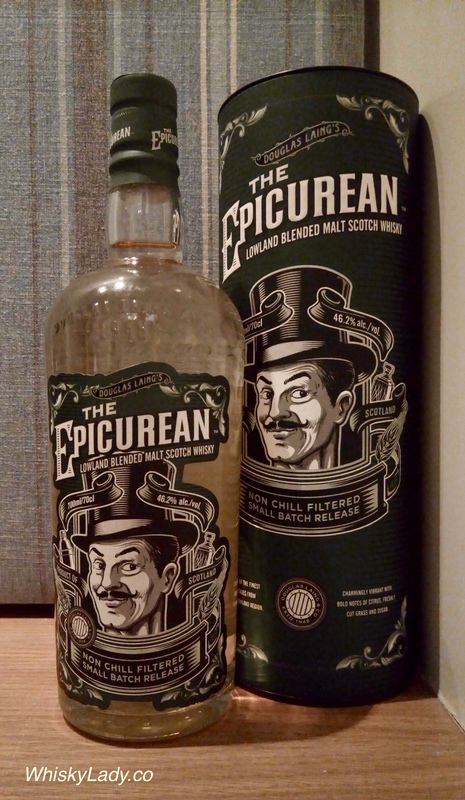 A dram we describe as “city born and bred”, The Epicurean is a blend of some of the finest Lowland Malts; a marriage of the best that the East and the West of Scotland have to offer. This small batch bottling is proudly without colouring or chill-filtration and bottled at 46.2% ABV. Nose – In a tipple of our Small Batch “The Epicurean”, you can bet on a nose that is barley-rich, citric, floral and herbal. 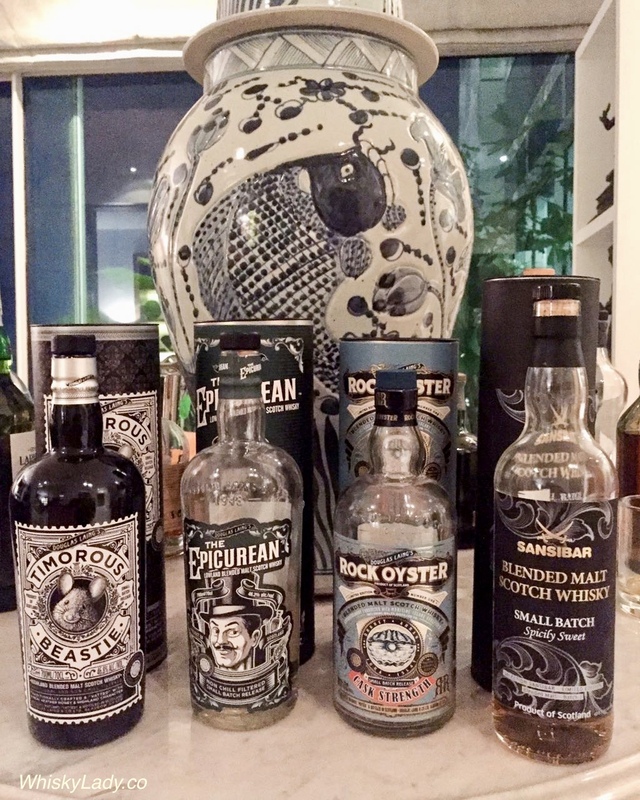 This entry was posted in Blends, Lowlands, Scotland and tagged Douglas Laing, Epicurean, Epicurean 46.2% by Carissa Hickling. Bookmark the permalink.